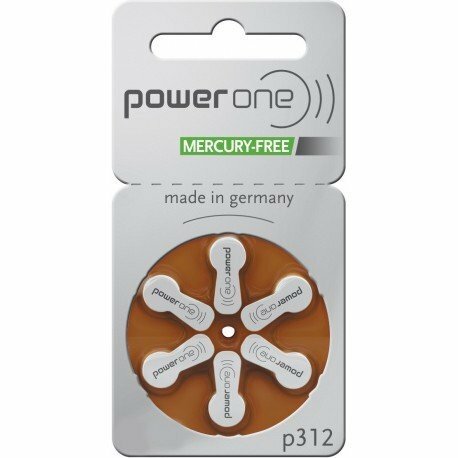 60 Powerone Mercury Free Hearing Aid Batteries Size 312 by Power One at H For Care. MPN: 24607210416. Hurry! Limited time offer. Offer valid only while supplies last.